Two short and very different novellas were last night’s reads. 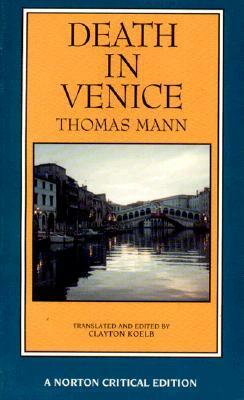 Death in Venice is a well known work by Thomas Mann written in German and then translated into English. The protagonist is a well known author. He is homosexual and unfortunately the object of his lust and the focus of the story is a 14 year old boy. It is certainly an uncomfortable story for modern readers. It also is now at least a common trope, a man’s homosexuality is the doom of him. As much as the subject matter and the protagonist’s behavior is creepy and off putting, the writing is well done with wonderful imagery and symbolism throughout. I read some background on the author and the book and it appears that some parts of this novella are semi-autobiographical and the young boy in real life was 10 not 14, which is even more disturbing. Thomas Mann does manage to pack a lot of literary worth into a small space, just over 100 pages. It is not often that a writer can put so much into such a short piece of writing. 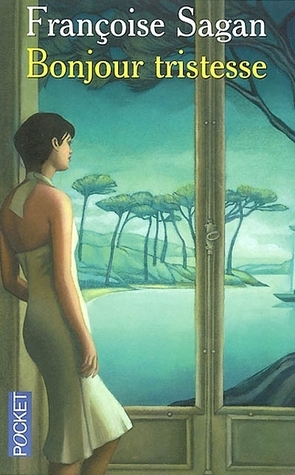 Bonjour Tristesse is a short novella originally written in 1955 and given the quality of the text it is amazing that the author was 18 at the time. This is a psychological family drama that explores, father daughter relationships, first love, sexuality, family,jealously, grief and regret. All this occurs in the span of one summer season, The characters are also well developed with their own desires and self interests driving their interactions. Bonjour Tristesse has so much quality packed into so few pages. I really enjoyed this read and would highly recommend it. I like the sound of Bonjour tristesse but the Thomas Mann book would be too disturbing for me. Good reviews. I like how concise you are picking out the key points of the plots.